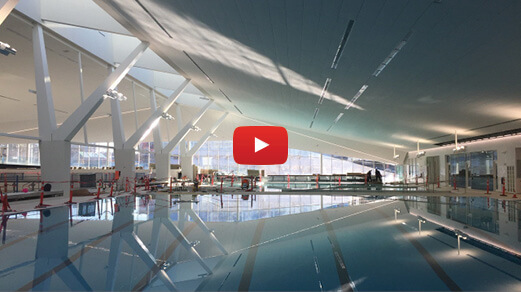 Click on the image above to view video of the new UBC Aquatic Centre produced these with a student director, Bronwyn Davies on UBCREC's YouTube Channel. 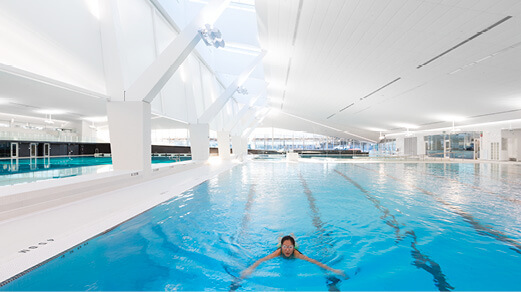 Click here to read about the sustainability strategies used at University of British Columbia's new LEED Gold certified Aquatic Centre. 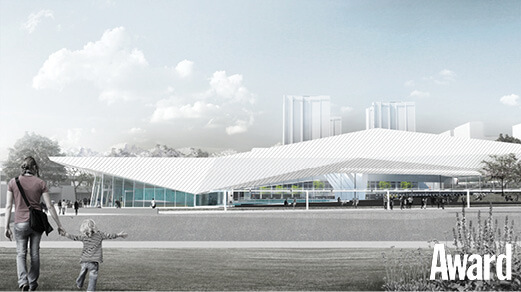 The new $39M aquatic centre at the University of British Columbia, designed by by MJMA & Acton Ostry Architects, aims to achieve LEED Gold certification. Click on image above to read full article on CBC news. Viktors Jaunkalns will be speaking at the University of Toronto as part of the Midday Talks series. 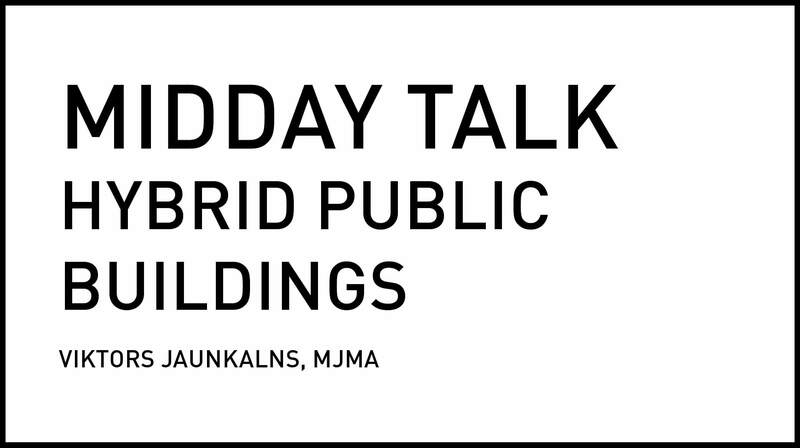 The lecture will cover "Hybrid Public Buildings" as it relates to MJMA's body of work. Timelapse covers almost 4 years of construction! 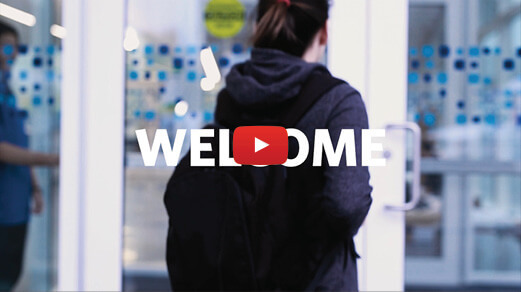 Click on image above to view video on UBC's YouTube Channel. Architecture by MJMA & Acton Ostry Architects. Click on image above to view highlights from the awards gala. 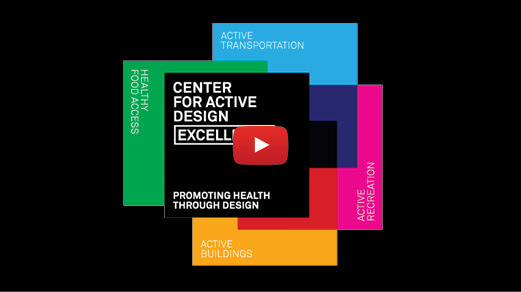 The awards program recognizes top design and research projects from around the world that demonstrate a range of opportunities for leveraging design to support healthy, engaged communities. 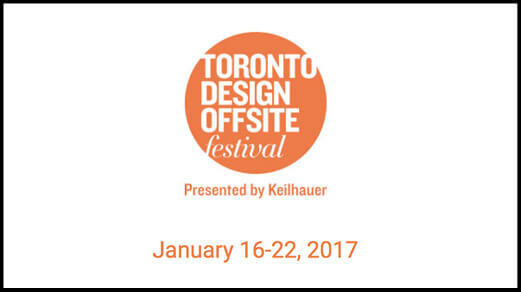 Join us on January 16, 2017 at the TSA Urban Affairs Forum: "Designing for Inclusivity", and hear Robert Allen speak as part of Toronto Design Offsite Festival. Click on image above for event details. The event is free and open to the public. 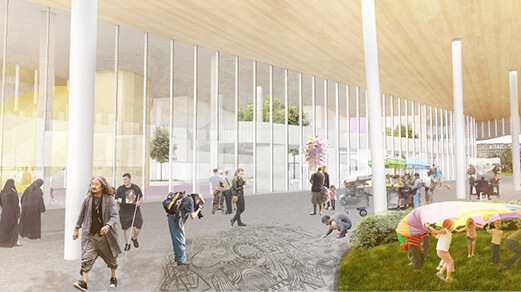 TSA Urban Affiars Forum: "Designing For Inclusivity" and "TODO Tours: Regent Park" make the Expert Picks shortlist. Come out and join us for these events as part of the Toronto Design Offsite Festival. 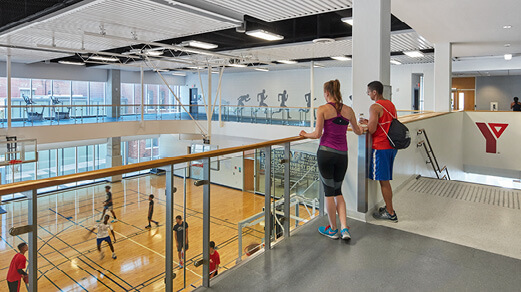 First time visitors can try the Y free for 2-weeks. Click on image above for more details. Click here to access the full Award Magazine article by Laurie Jones. 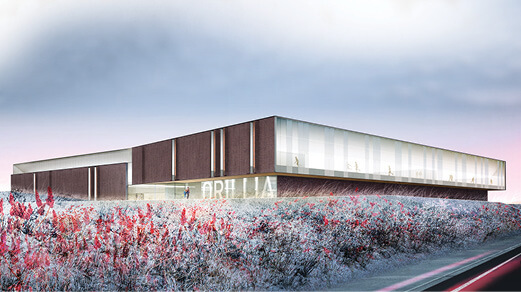 The Canadian Brownfields Network (CBN) Awards program recognizes excellence in the remediation and redevelopment of brownfield sites across Canada. Click image above to read full list of 2016 Brownie Award recipients. 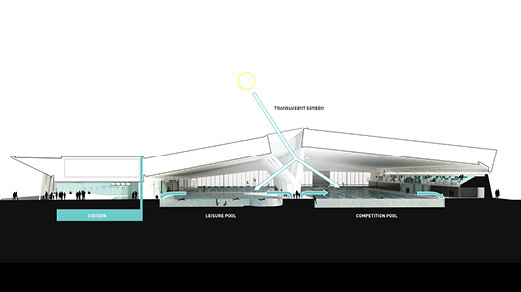 The UBC Aquatic Centre received partial provisional occupancy 2 weeks ahead of schedule. Public opening will be on January 23, 2017. 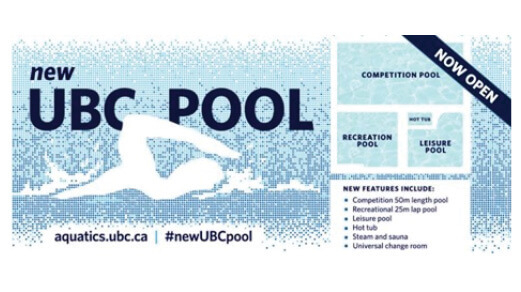 Use the hashtag #newUBCpool on twitter and instagram - and share your photos and let us know what you think of the new building!